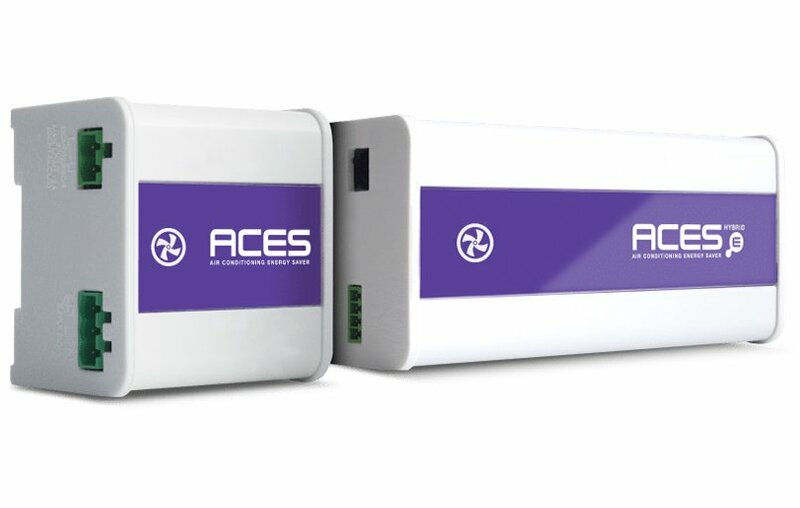 ACES is a range of air conditioning energy saving products that have been designed to significantly reduce energy running costs while maintaining, and often improving comfort levels. 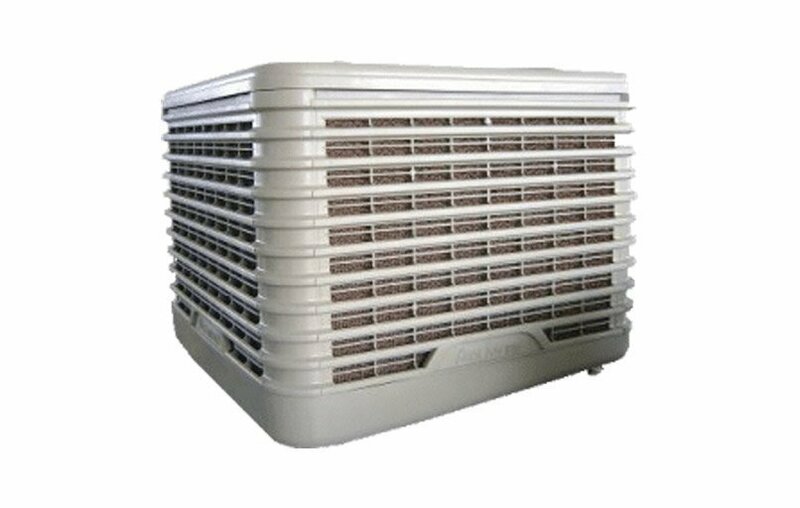 Evaporative cooling systems are up to 90% more efficient than standard air conditioning, yet still deliver the same cooling benefits, and is the same price to install and is comparable in purchase price to standard air conditioning units. 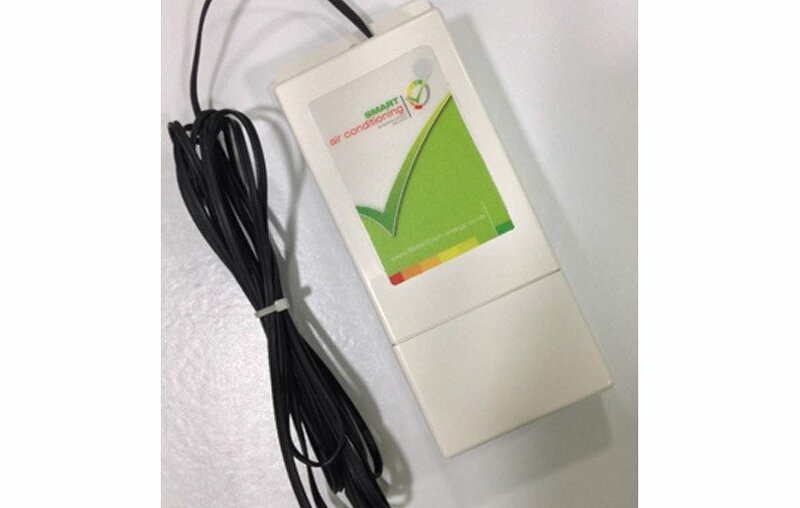 SMART air conditioning is an air conditioning energy saving product that have been designed to significantly reduce energy running costs while maintaining comfort levels.